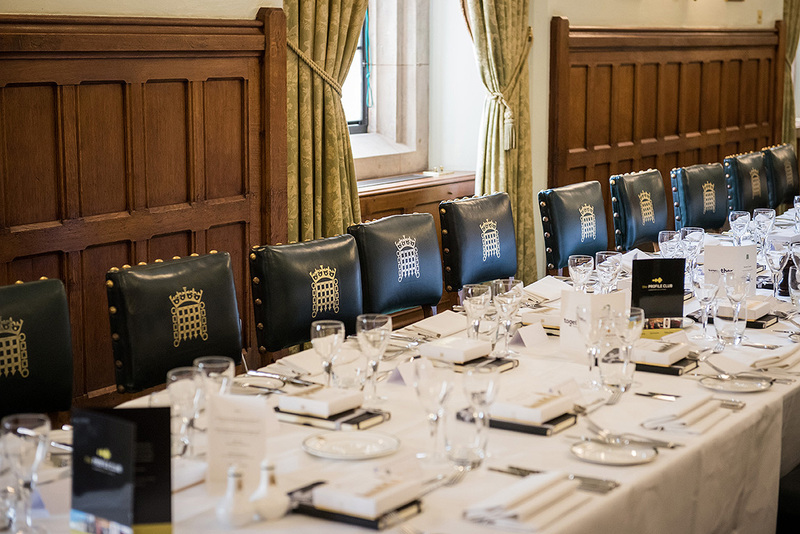 The weather was perfect as members of the exclusive private members’ business club – theProfileClub and their guests enjoyed a champagne reception on the terrace at the House of Commons prior to a delicious 5 course lunch. The lunch was hosted by Sir Graham Brady MP, Chair of the 1922 Committee. theProfileClub is based in Cheshire and represents 100 key decision makers across both professional services and high-profile brands. The club provides members with a whole range of VIP events and benefits. Following the lunch, Director of theProfileClub, Tony Hallwood hosted a Q and A on a range of topical issues. Guests were then invited into the viewing area to hear a debate. The headline sponsor of the event was Together – Common sense lending. Later in the afternoon guests were invited to join ProfileClub Directors Tony and Barbara Hallwood for drinks at the St James Hotel and Club in Mayfair, the preferred central London hotel for the members. The beach comes to Manchester!